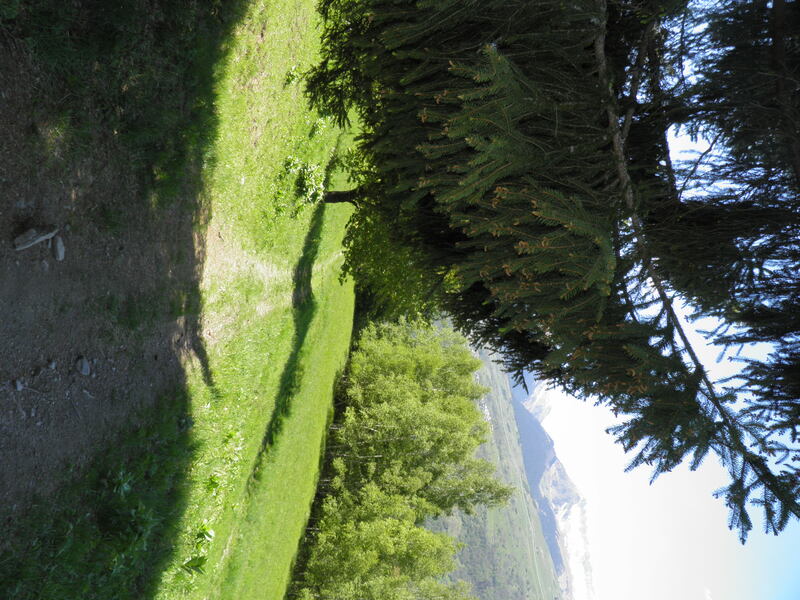 This is a lovely walk through clearings and little "montagnettes" mountain huts, with outstanding views over the valley and the Beaufortin Mont Blanc mountains. 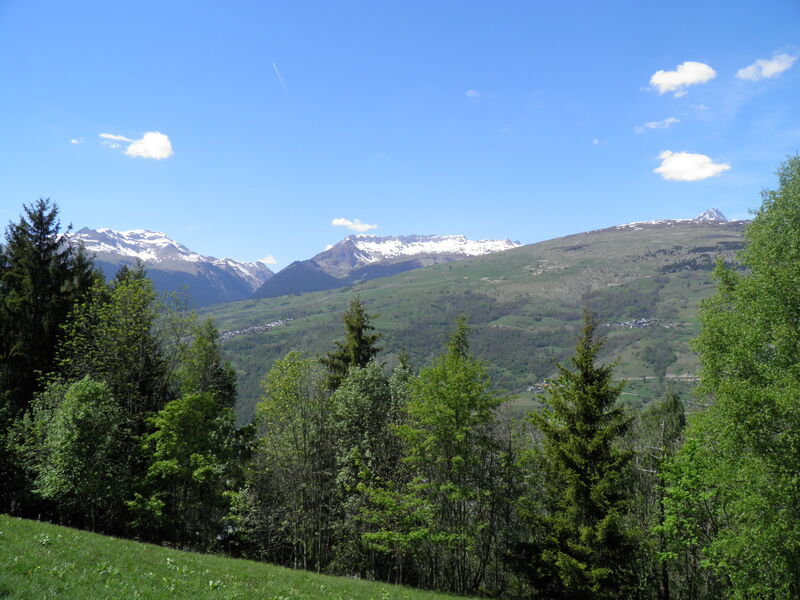 From the Porte de Montchavin hairpin bend, walk 50 m up the road towards Les Coches, then on to La Pierra and continue along the wide path that goes slightly downhill to a narrow road. 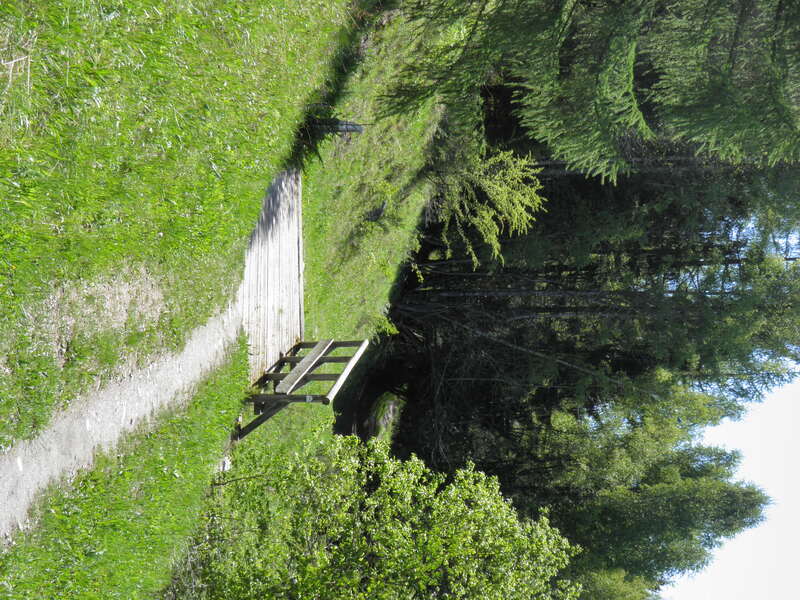 Go up through the vast clearing, which crosses a number of picturesque hamlets, until you arrive at the hamlet of Praz Salvard. 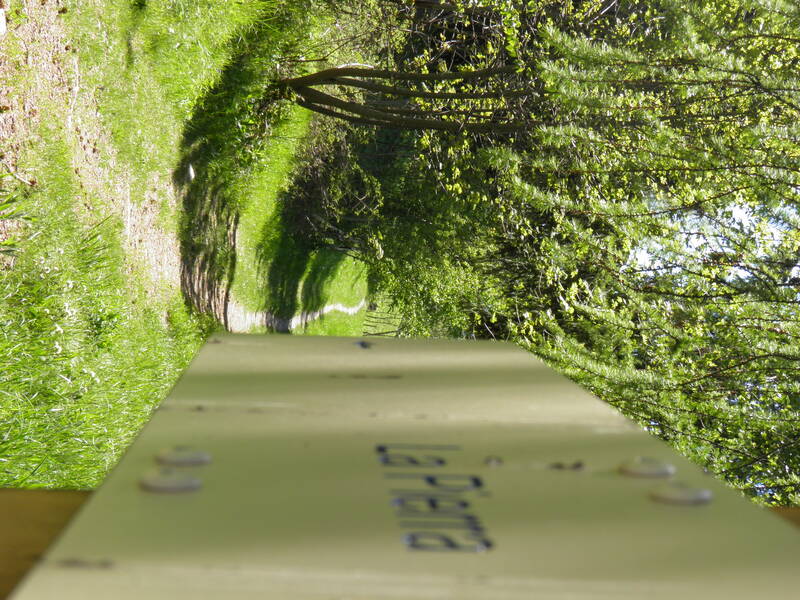 Turn left to Crévaillet, followed by the hamlet of L'Orgère. 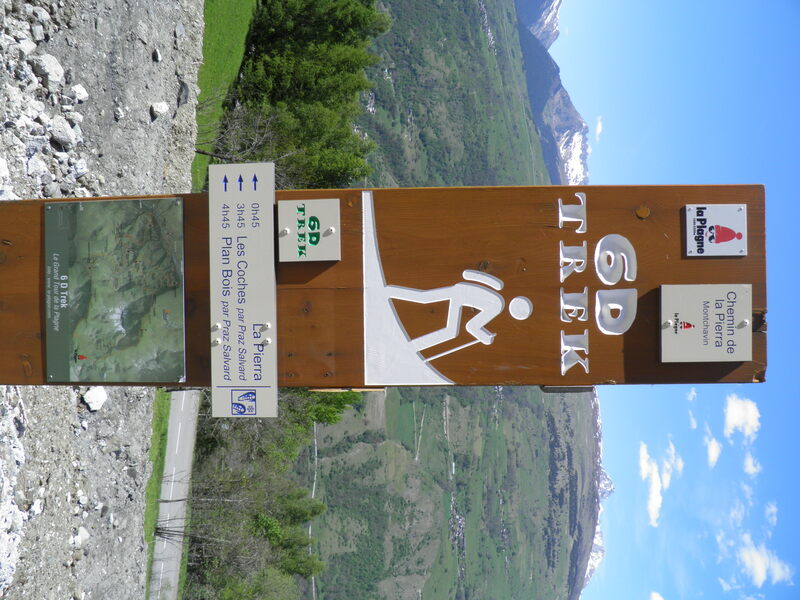 Walk down towards the resort and then take the small road that goes under the tunnel to reach Montchavin.